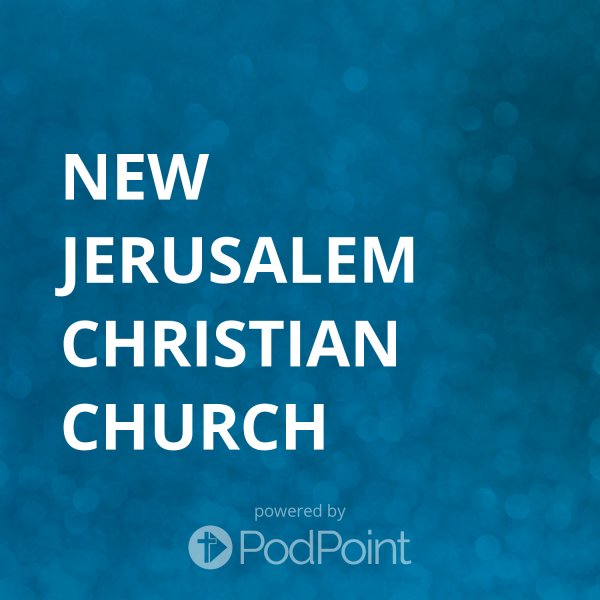 Welcome to the official podcast of the New Jerusalem Christian Church! Please subscribe and download the sermons to listen while you are on the go! WARNING: Consistent exposure to God's Word and doing what He says will transform your life forever!